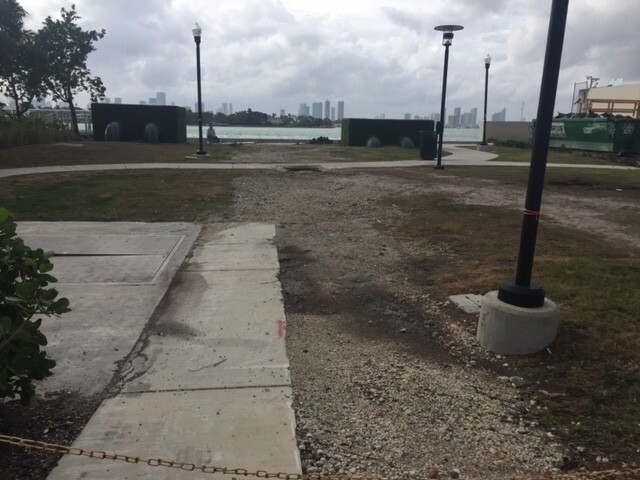 Miami Beach has been a leader in the battle against rising tides, but after an election in which the two new Commissioners and Mayor heard concerns about the City’s efforts to date, the Commission agreed to set up a “red team” of independent experts to test the resiliency initiatives. Last week, the Commission’s Sustainability and Resiliency Committee discussed the red team approach and direction. Mark Samuelian, one of the new Commissioners, acknowledged the City’s “firm commitment to resiliency” and “some important successes” along the way. Now, he said, is the time for an assessment of the strategy. He wants the red team to look at two broad questions. The first, how can the City improve its approach, including an assessment of the engineering solutions being used, street elevation and concerns that have been raised about how what is done on public property may impact private property, water quality, environmental issues, and aesthetics. The second question: How to educate, engage, and build confidence within the community. “We’ve moved aggressively and we need to make sure we’re bringing the community along,” Samuelian said. “They want to be brought along. They want to join but they need some more engagement.” He wants to ensure questions from the neighborhoods are “fully vetted”. Professionals from different disciplines will come to Miami Beach and conduct interviews, site visits, hold a public hearing then analyze the results. At the end of the analysis, their findings will be shared with the City in a final report. Typically, Torriente said, an effort of this scale would cost approximately $200,000. Shawn Bryant, a Board member of the West Avenue Neighborhood Association (WAvNA), told the Committee, he’s looking forward to the red team review. 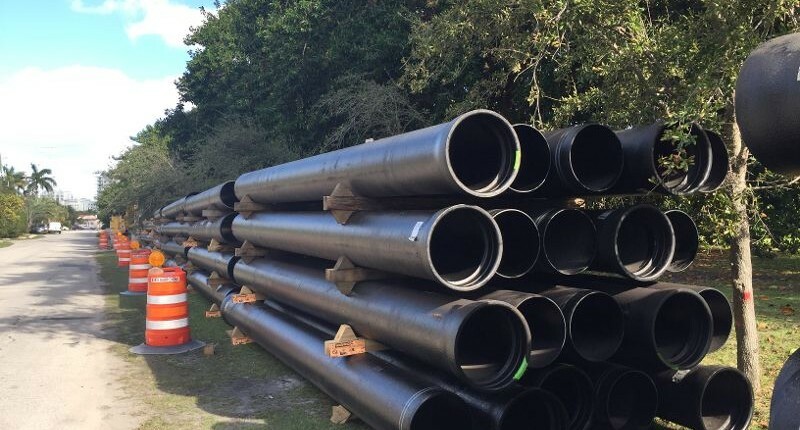 Speaking of the West Avenue road and stormwater project, he said, “I’m not in favor of stopping the project but I am in favor of a pause … We want to make sure that we’re using the best methodology on this to go forward,” Bryant said.